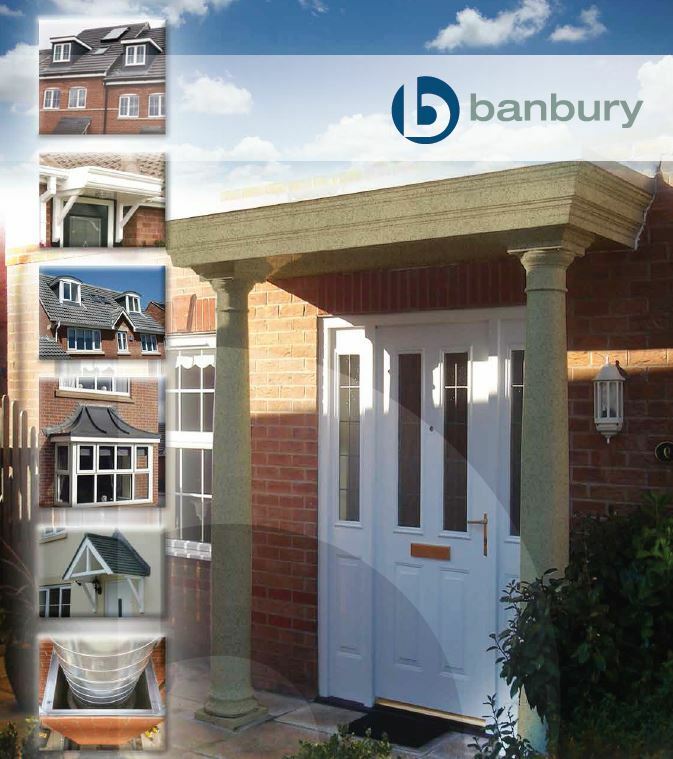 Banbury manufactures and supplies a range of traditional and innovative construction materials. 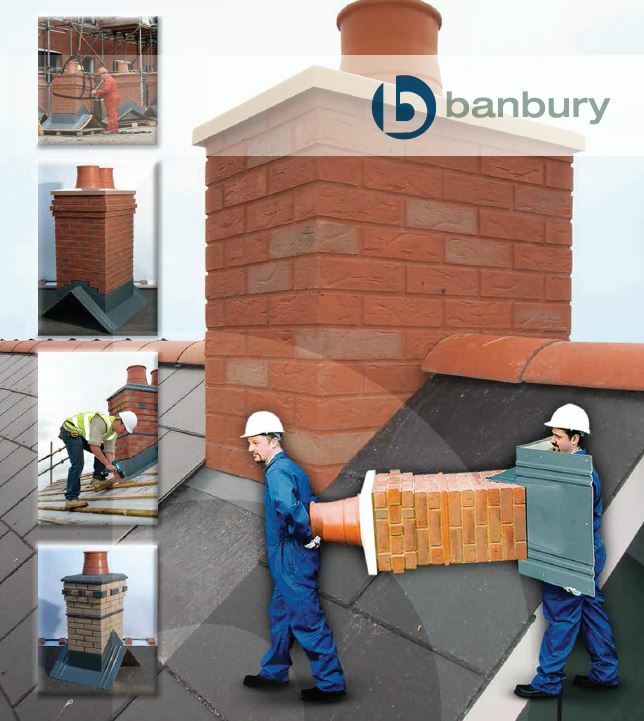 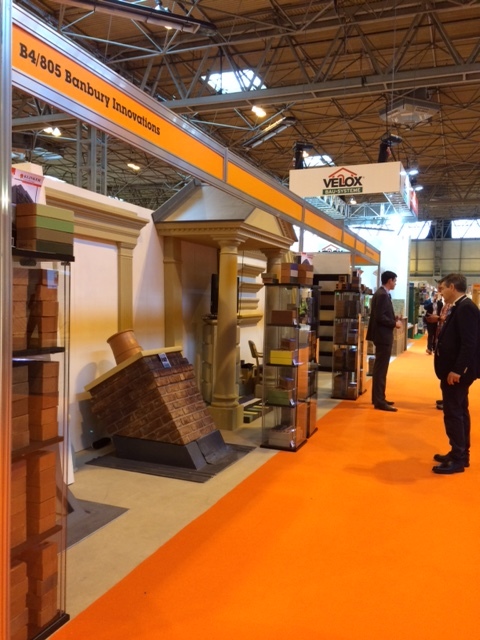 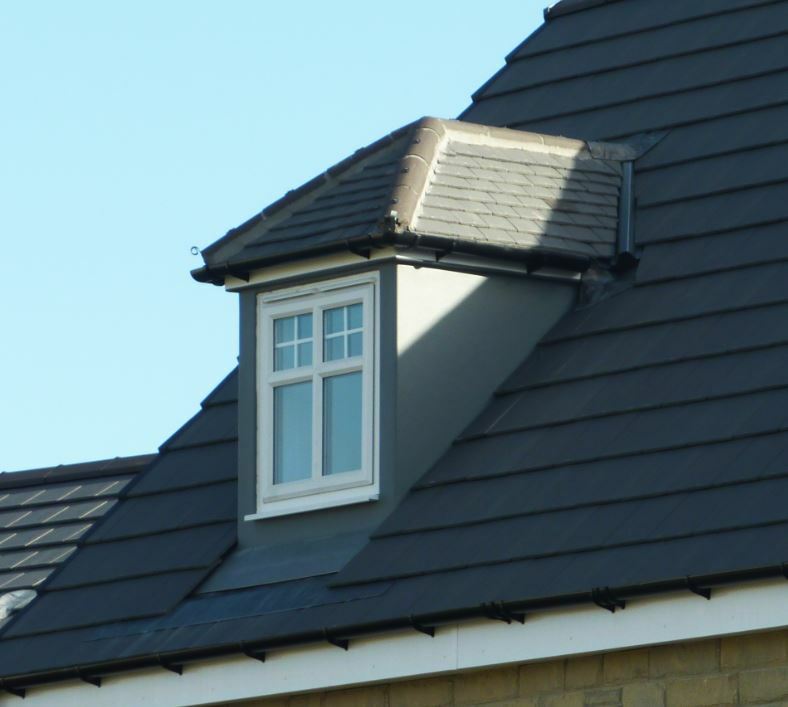 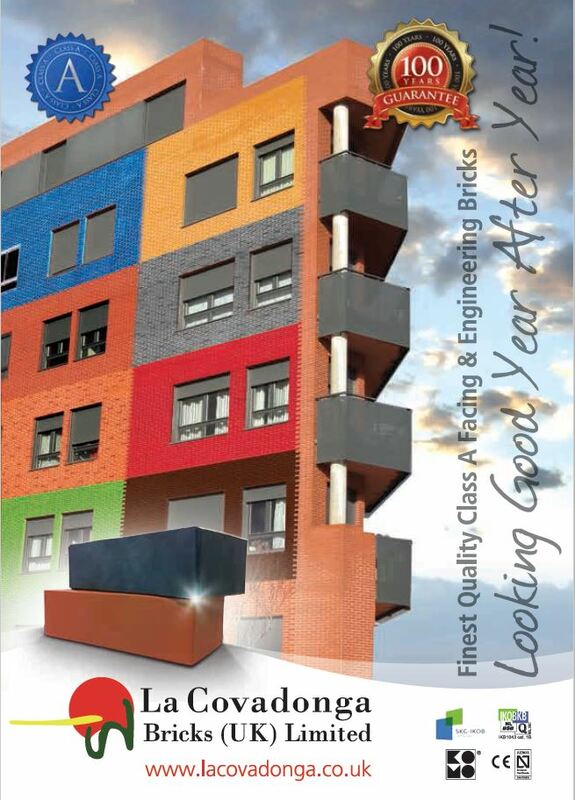 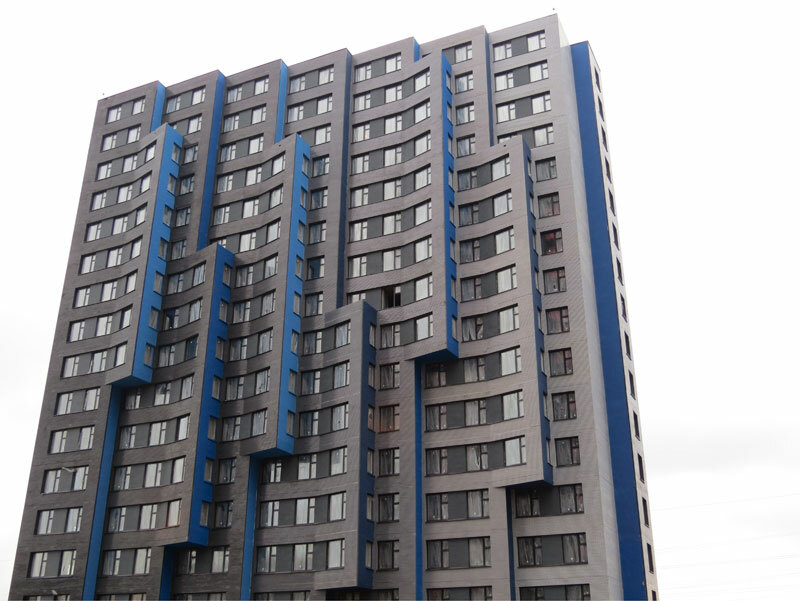 Products include bricks, and prefabricated fibre-glass components such as dormers, canopies, chimneys. 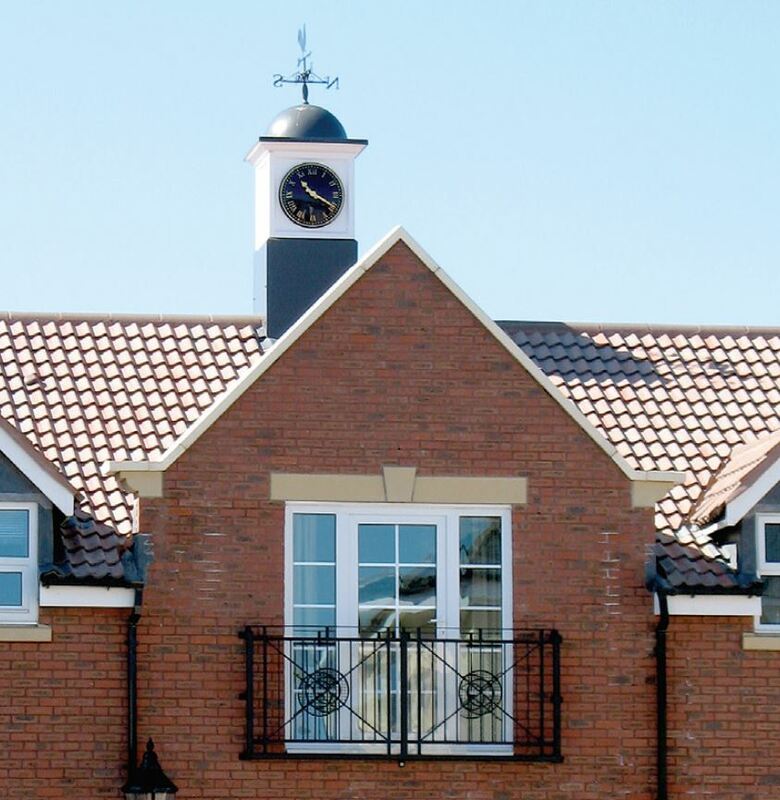 We also have access to exclusive bricks and brick slips. 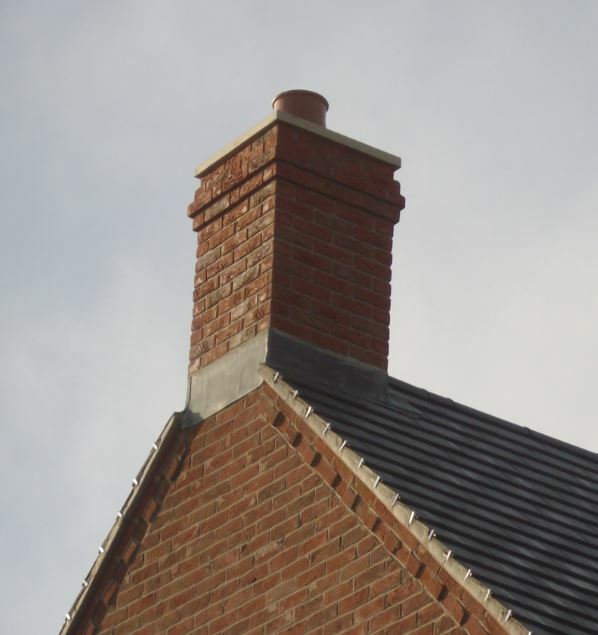 Our chimney range can be tailored as much or as little as required to meet your needs- we can match the pitch, the texture, the colour, the pots and the capping to suit your build. 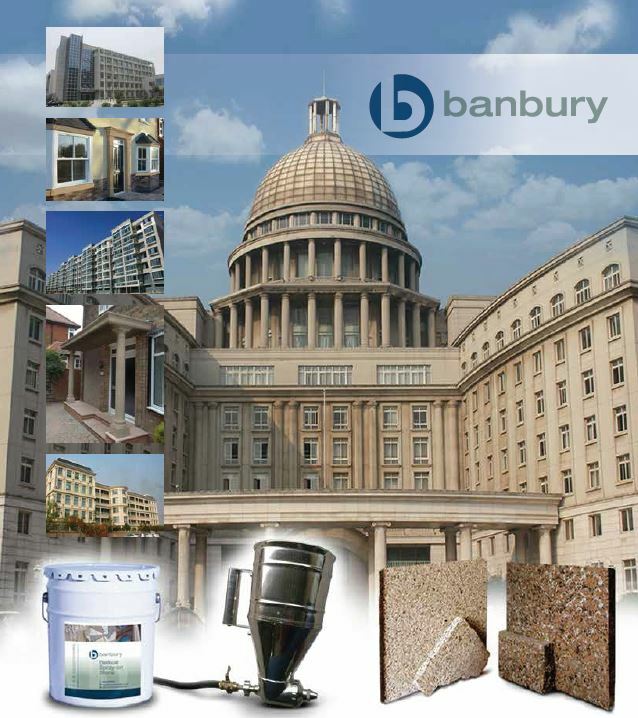 A truly long life, cost effective alternative to real stone, Banbury's copings reap the main benefits of a lightweight product, which is easy to handle and install compared to cast stone. 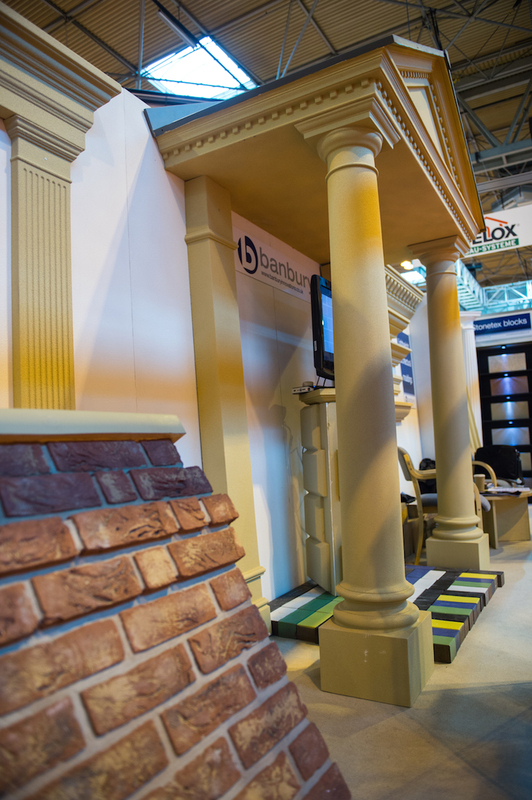 La Covadonga have been described by industry experts as "the Finest Bricks in the World". 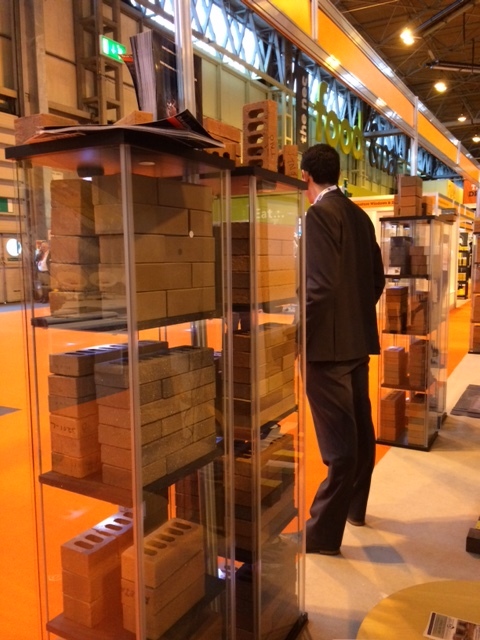 La Covadonga have been manufacturing high quality clay bricks since 1886! 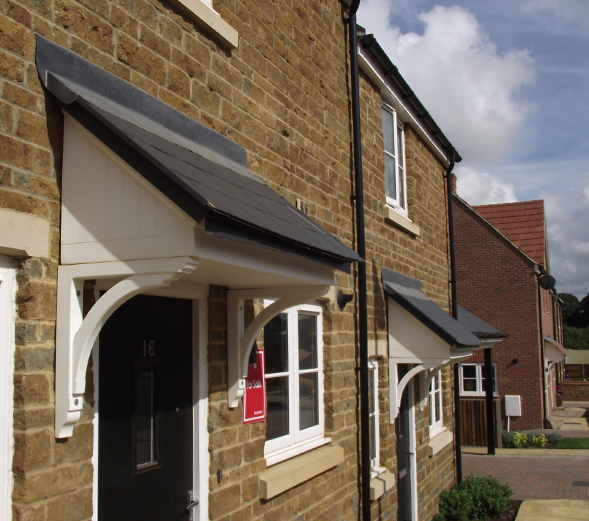 Leading the way in style, ease of installation, and low maintenance, our range of door and entrance canopies is unrivalled. 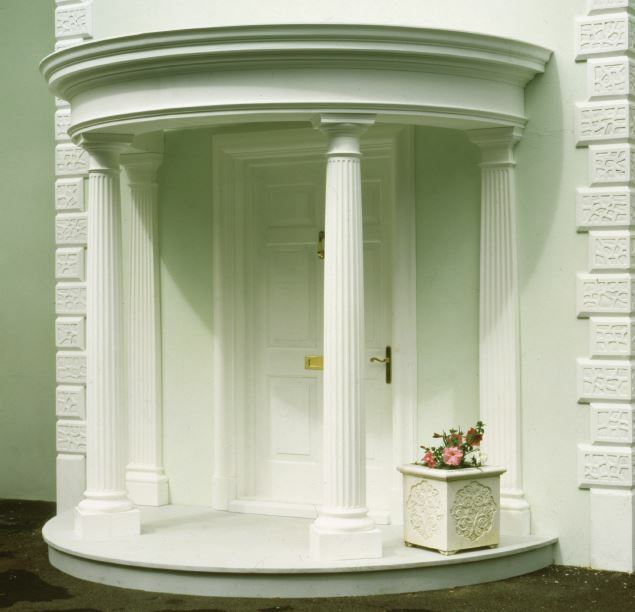 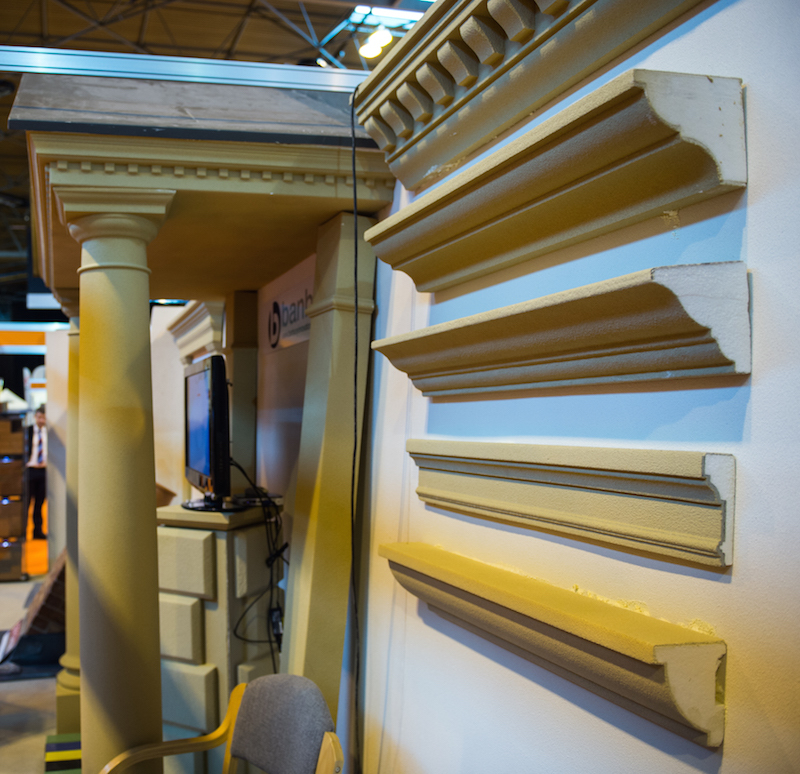 First impressions do count and thats why Banburys portico range continues to be the most popular with builders and home owners alike.